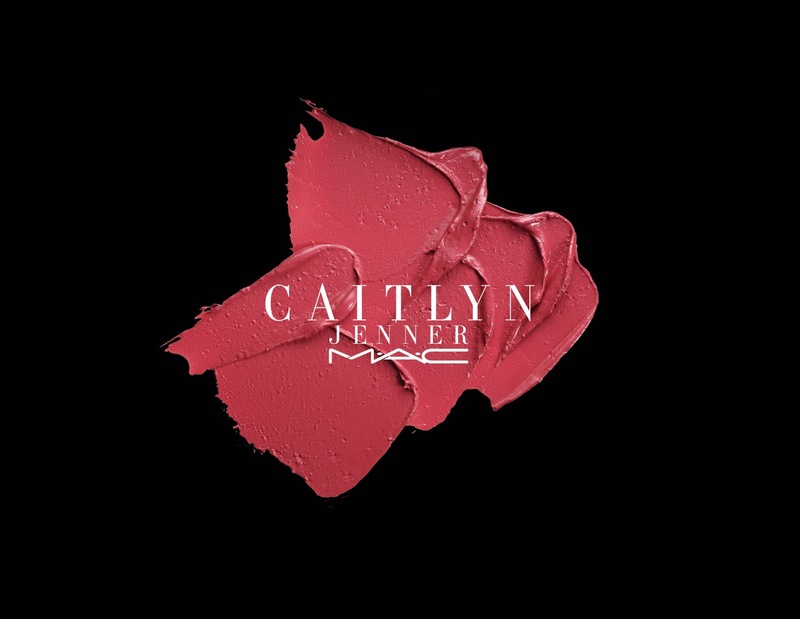 Rumours have been circulating but it has now been announced that there will be a Caitlyn Jenner MAC Lipstick Launch this April. Jenner, the latest celebrity MAC ambassador will be launching an exclusive signature shade of MAC lipstick, perfectly named ‘Finally Free’. Sales of the 66 years old, transgenders lipsticks will be benefiting a cause close to her heart. 100% of the selling price will be given to the MAC AIDS Fund Transgender Initiative. The money from these sales will further this much needed initiatives work, supporting transgender communities through grants, organisations and programs dedicated to improving transgender lives. Caitlyn Jenner MAC Lipstick, ‘Finally Free’ will be launched on April 7, 2016 and is available exclusively at maccosmetics.com for $17.